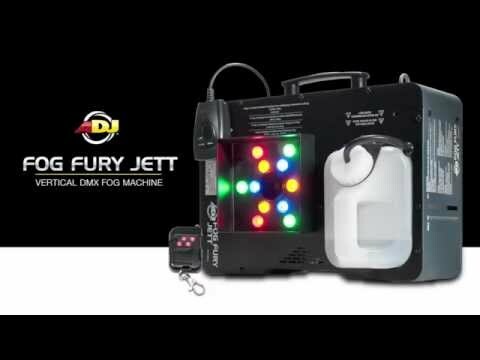 Considering purchasing the American DJ Fog Fury Jett? Have questions? Ask people who've recently bought one. Do you own the American DJ Fog Fury Jett? Why not write a review based on your experience with it. Product seems sturdy and effective, a great alternative to the higher priced Chauvet model. Brought one to test out , i am so pleased with its high level of output , I'm going to have to buy another and pair them! If i were to put between the geyser jr and the fog fury jett . This unit would win by far.. 10/10 american dj. 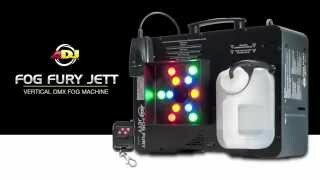 Seen a video for American DJ Fog Fury Jett online or have you own video? Check out American DJ Fog Fury Jett on DJkit.com!